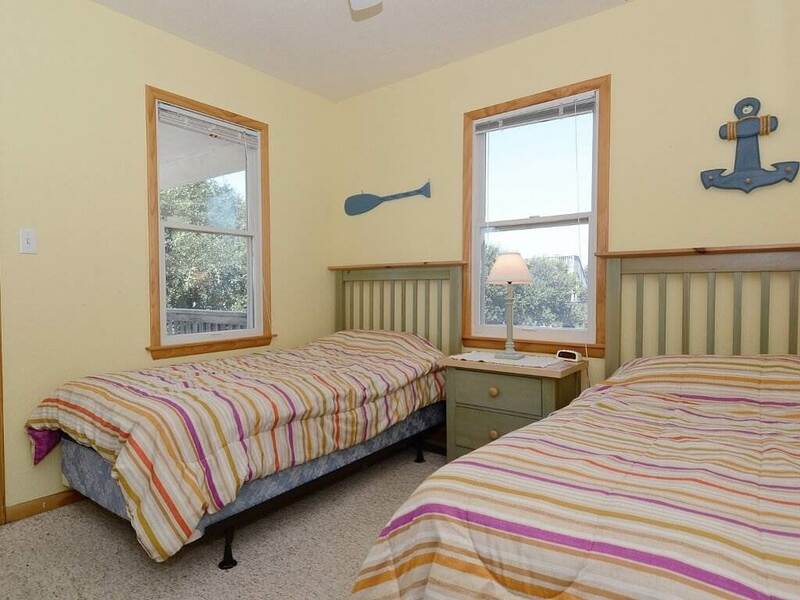 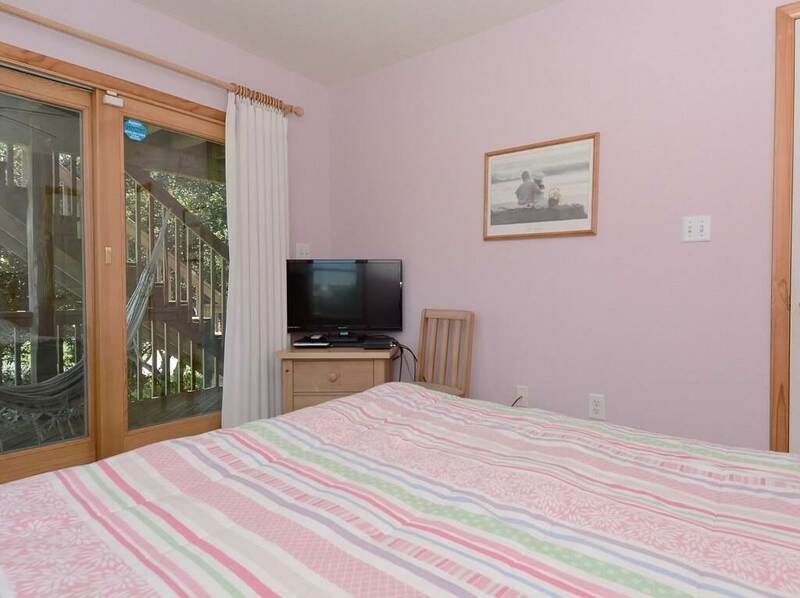 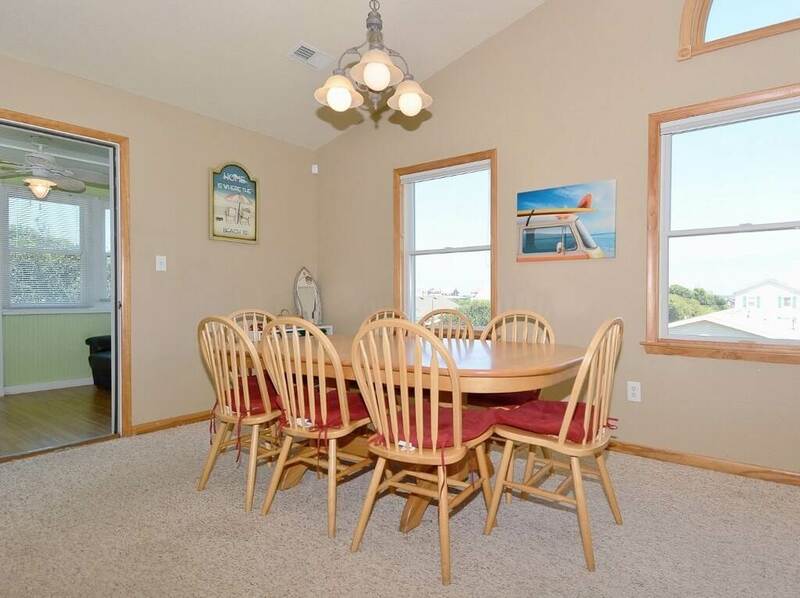 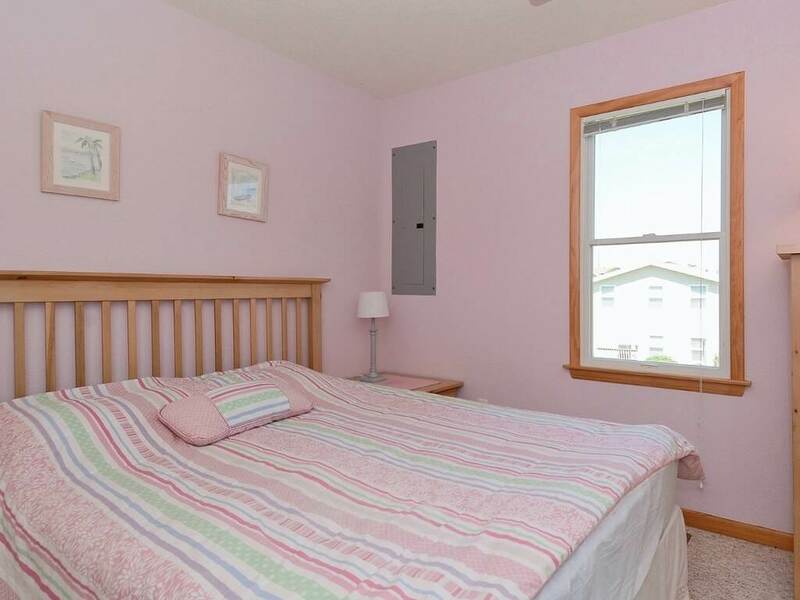 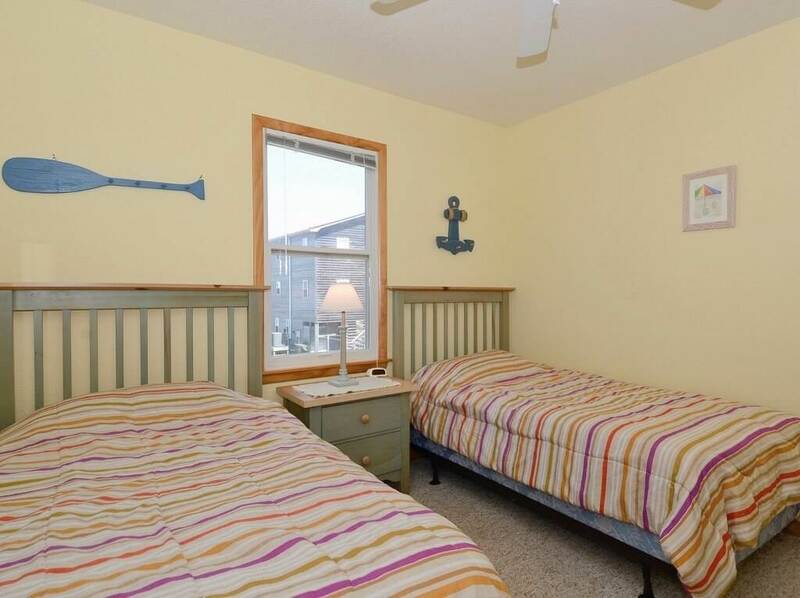 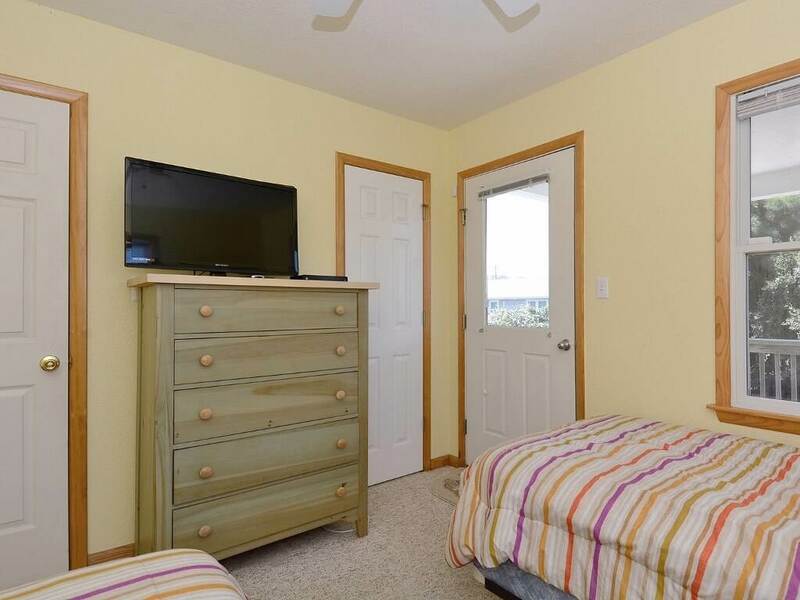 Bring your family on vacation to stay at "To Beach!" 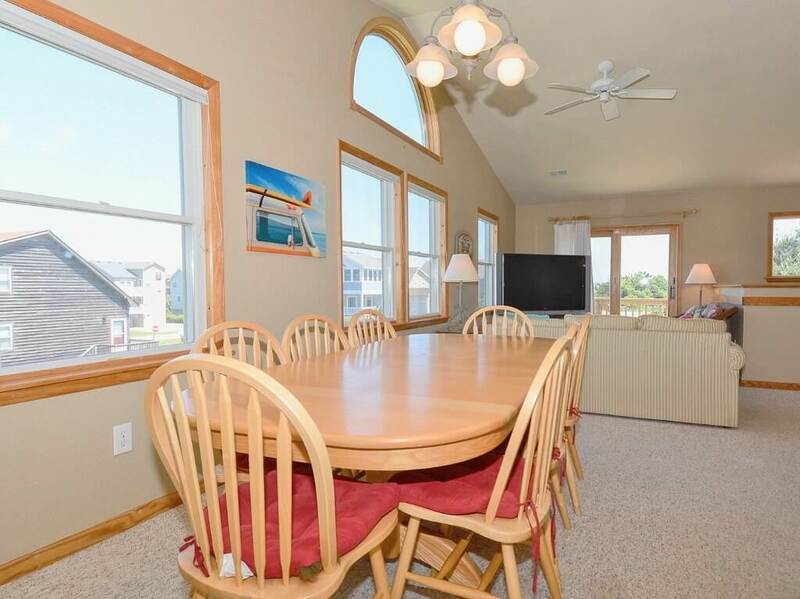 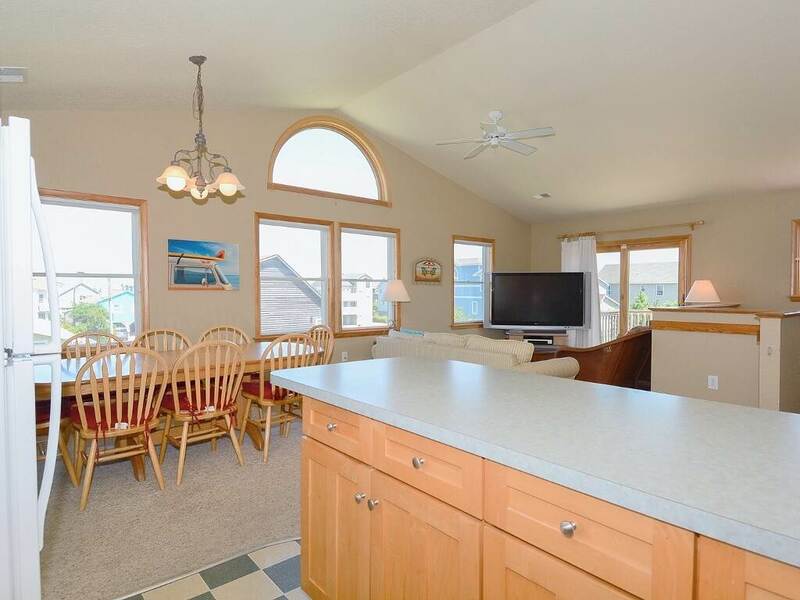 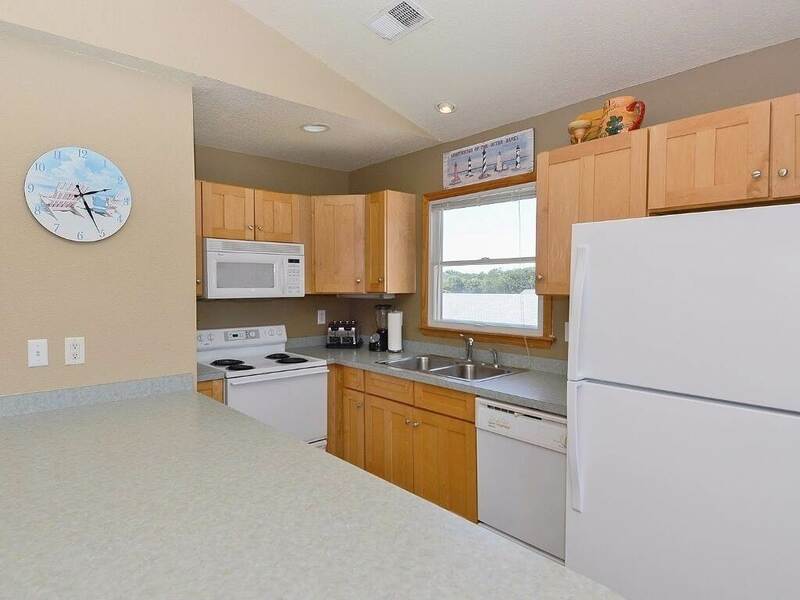 The home features an ideal outdoor area where the kids can play in the pool while you cook the catch of the day on the gas grill or sip your favorite cocktail at the tiki bar. 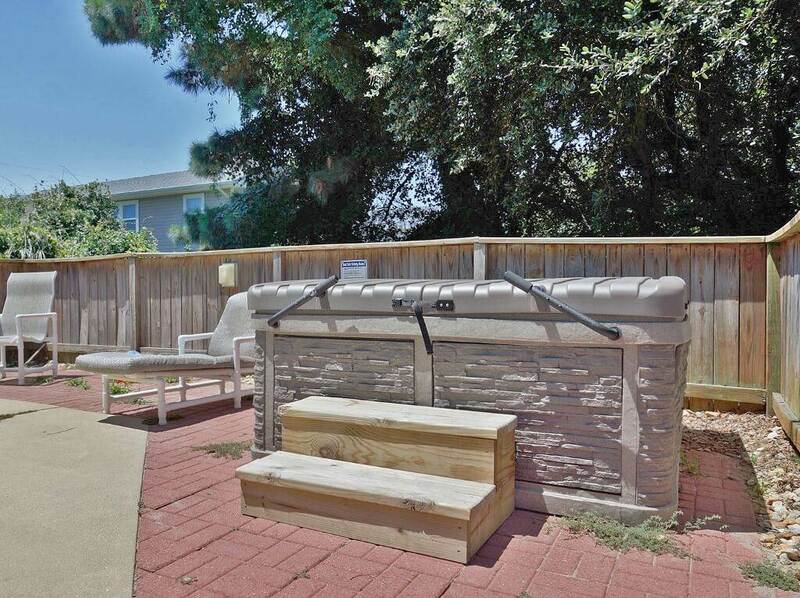 After a long day at the beach, kick back and soak in the hot tub! 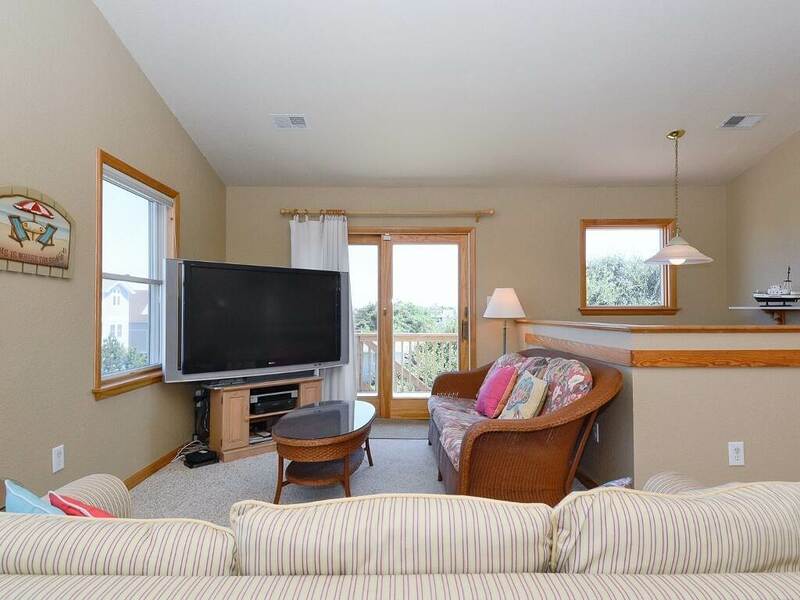 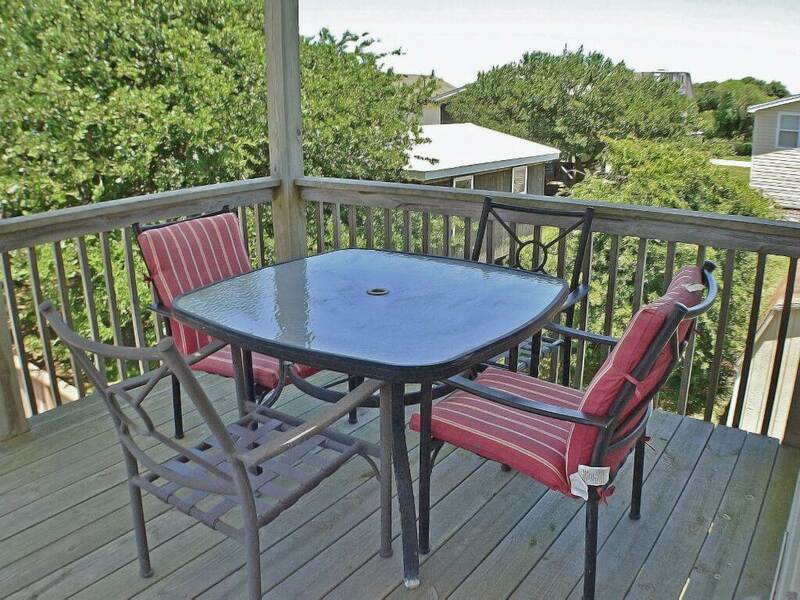 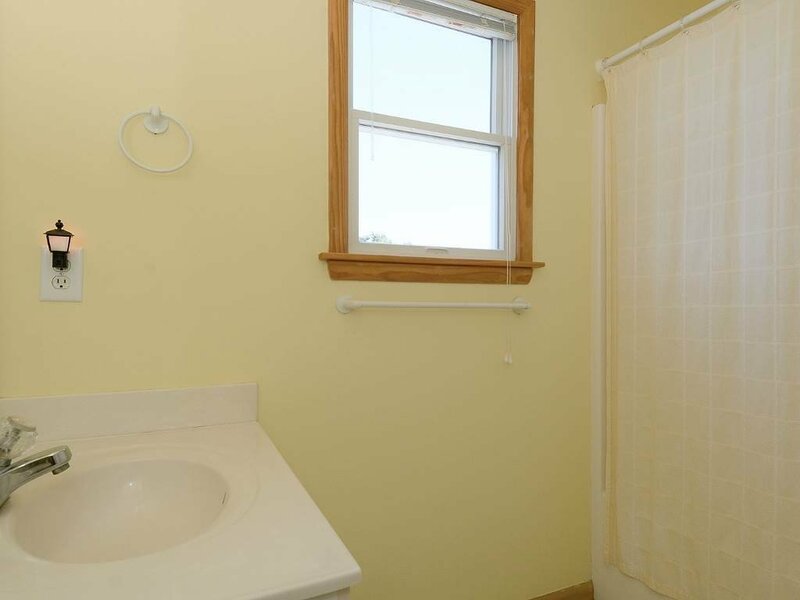 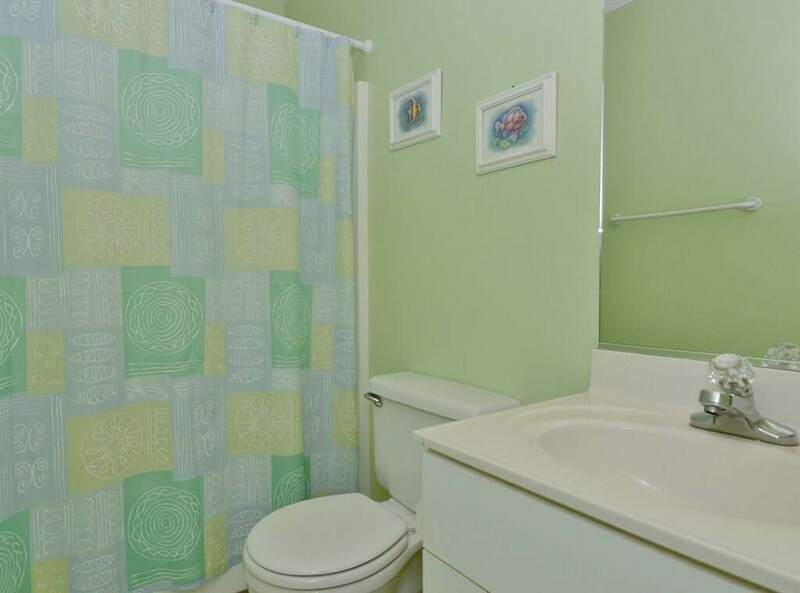 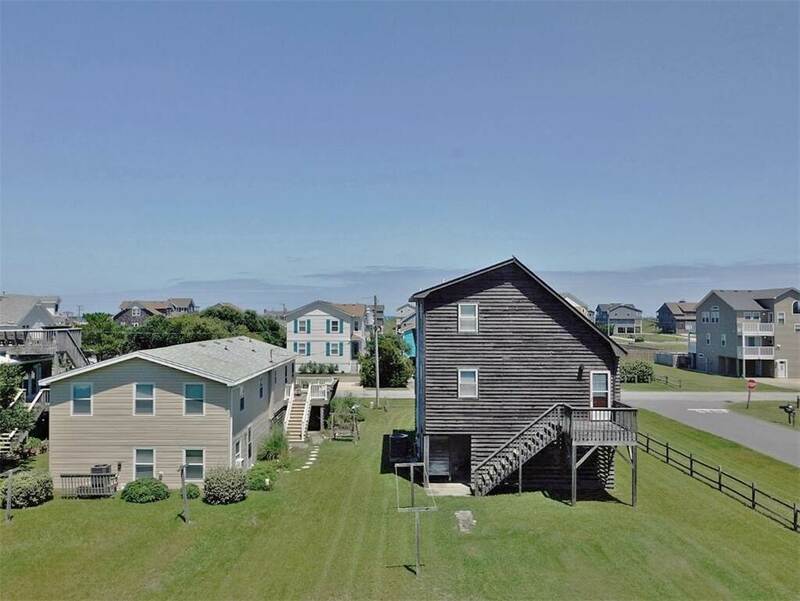 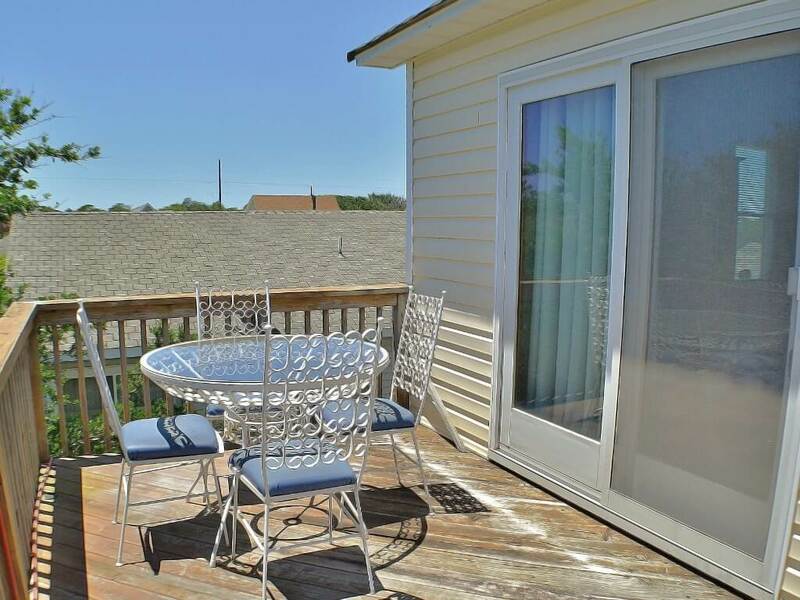 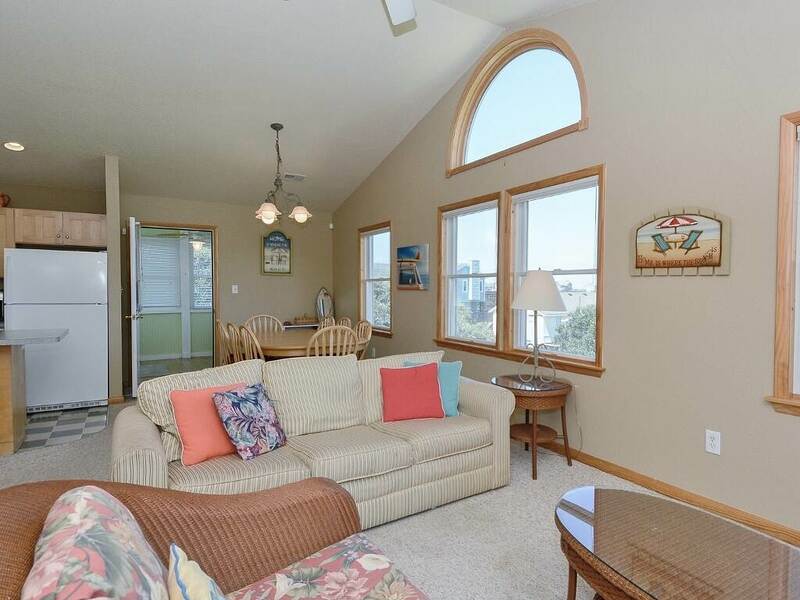 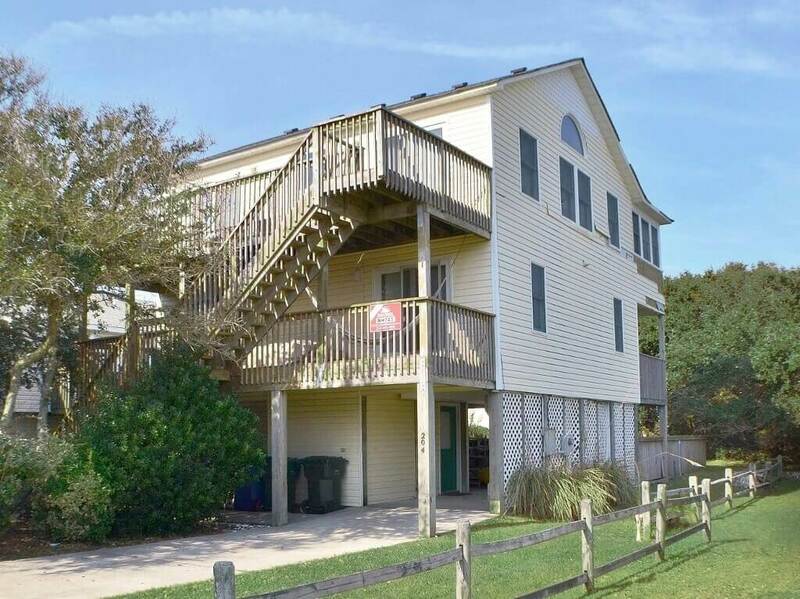 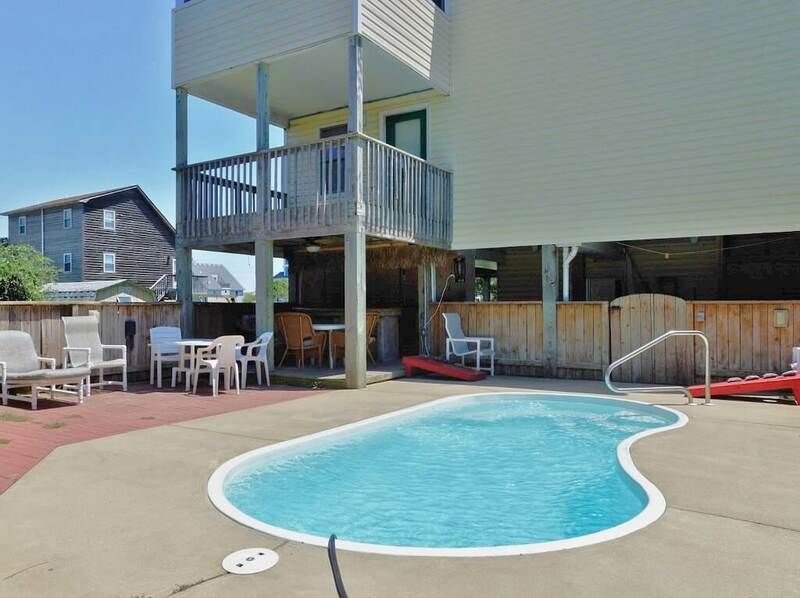 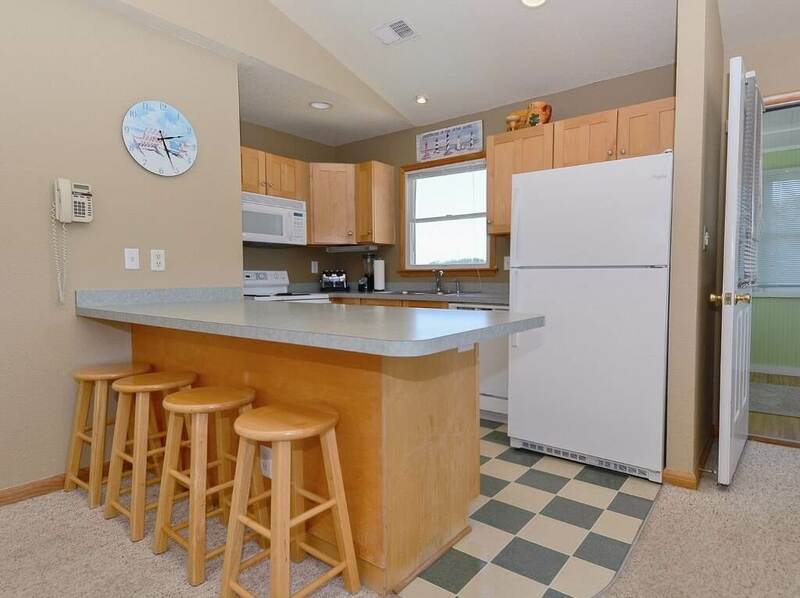 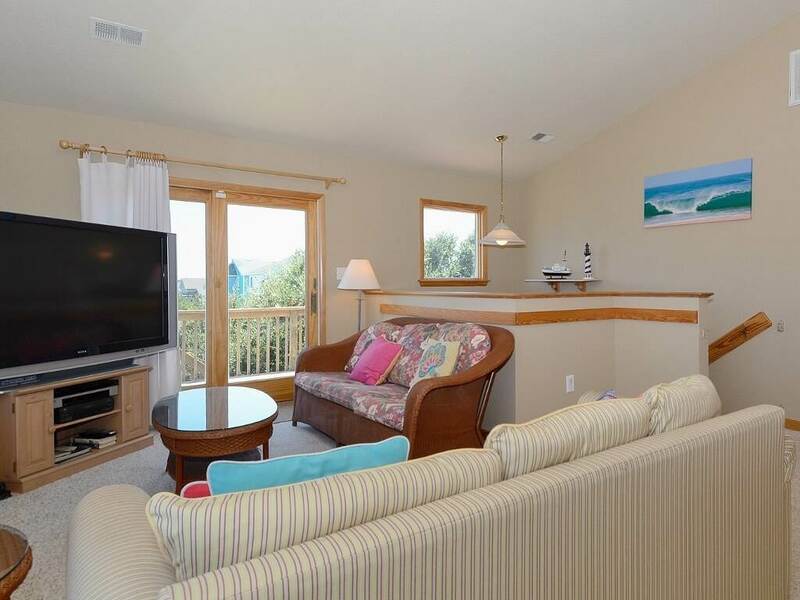 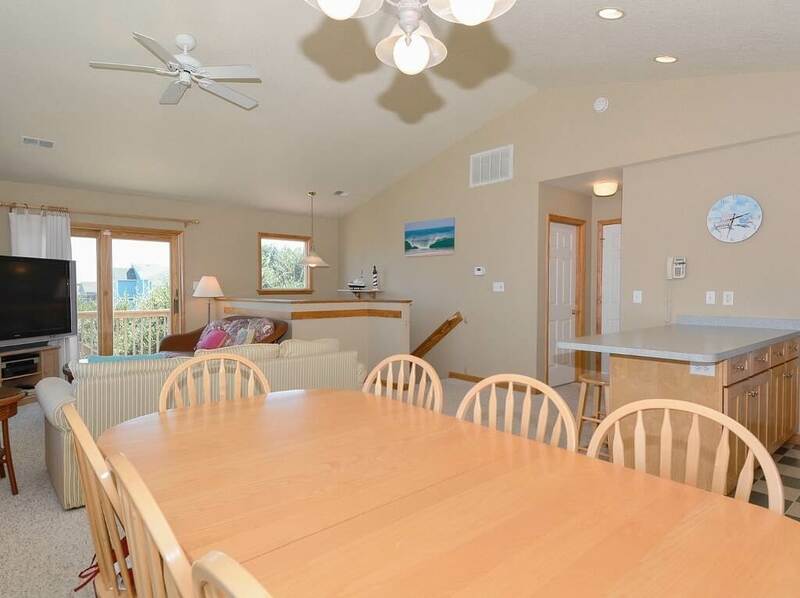 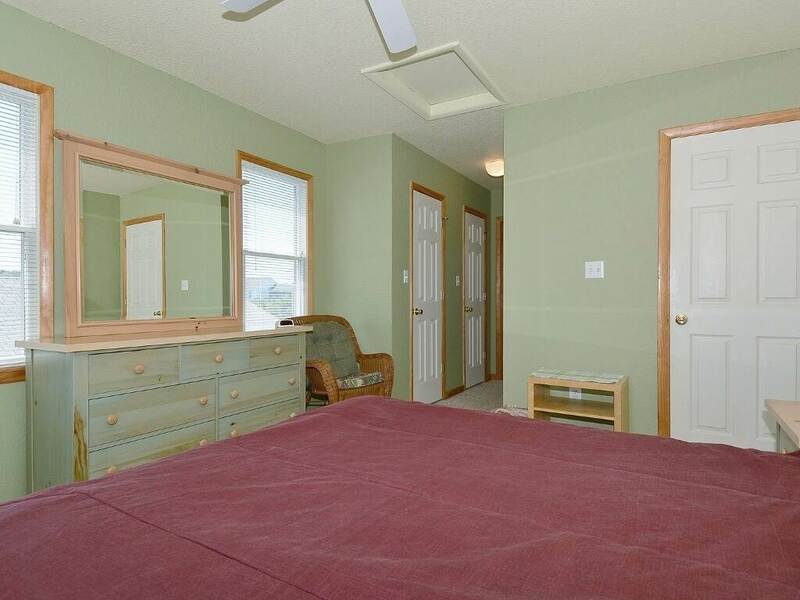 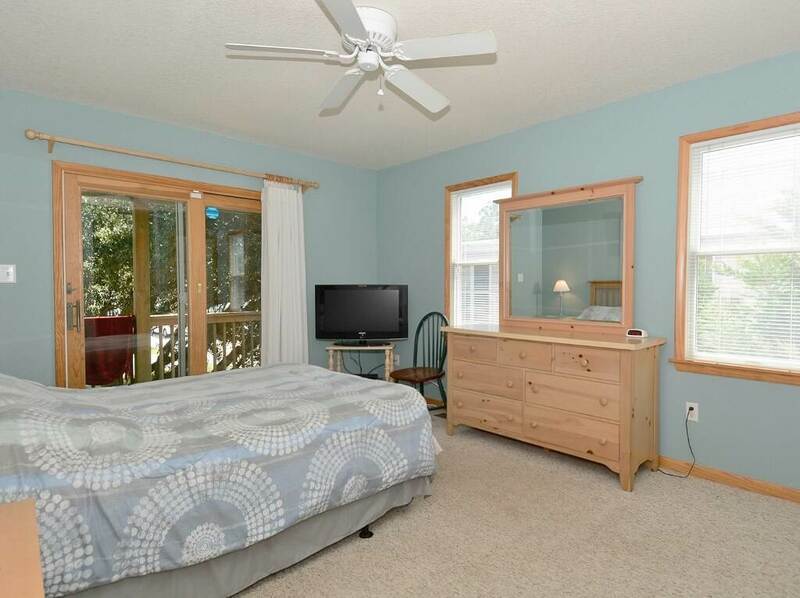 Located just 1.5 blocks from the beach with direct beach access. 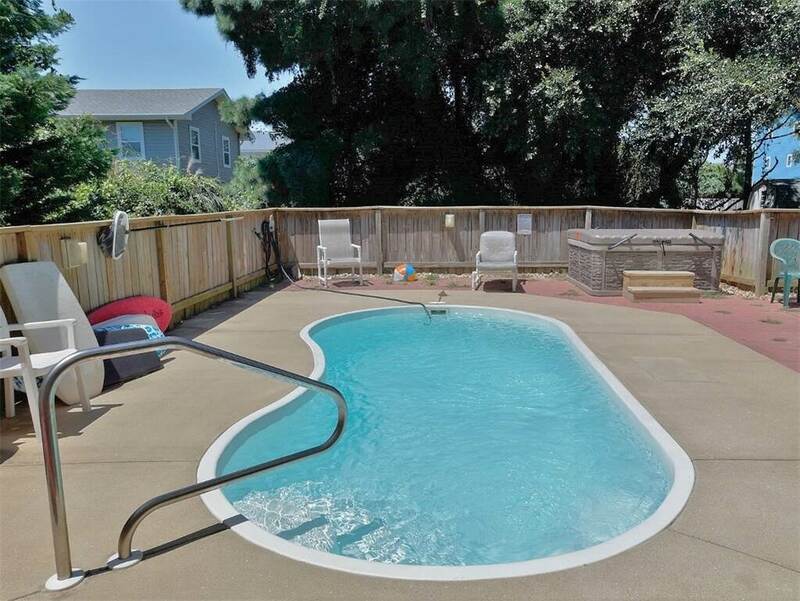 The private pool can be heated for a $500 fee. 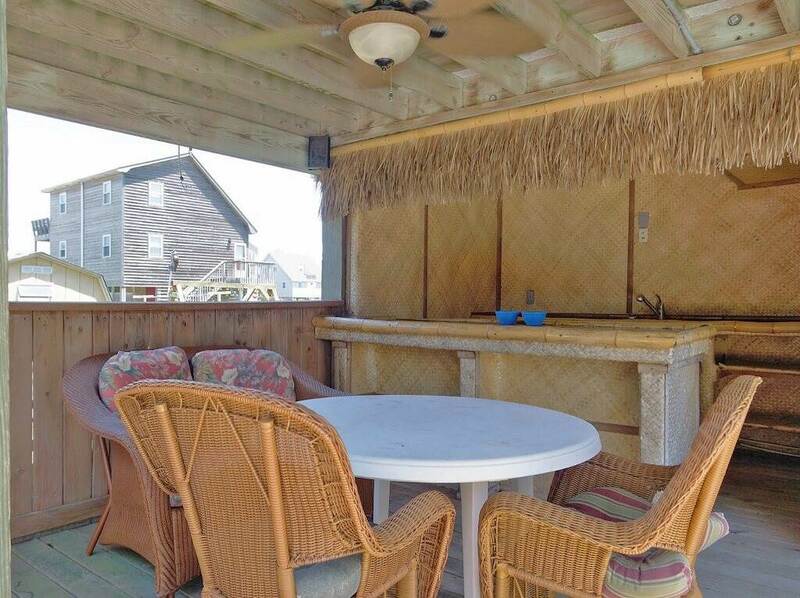 GROUND LEVEL: Covered parking; Enclosed outdoor shower; Gas grill; Tiki bar; Hot tub; Private heated pool; Entry. 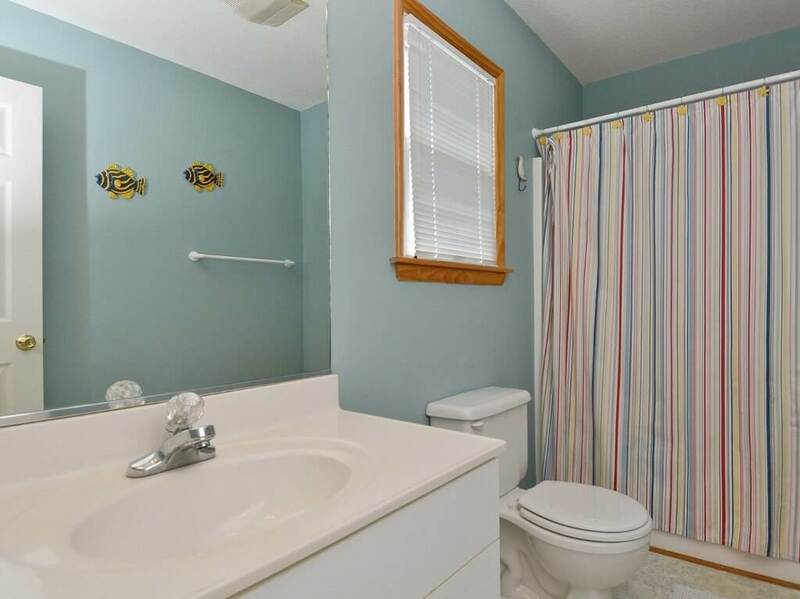 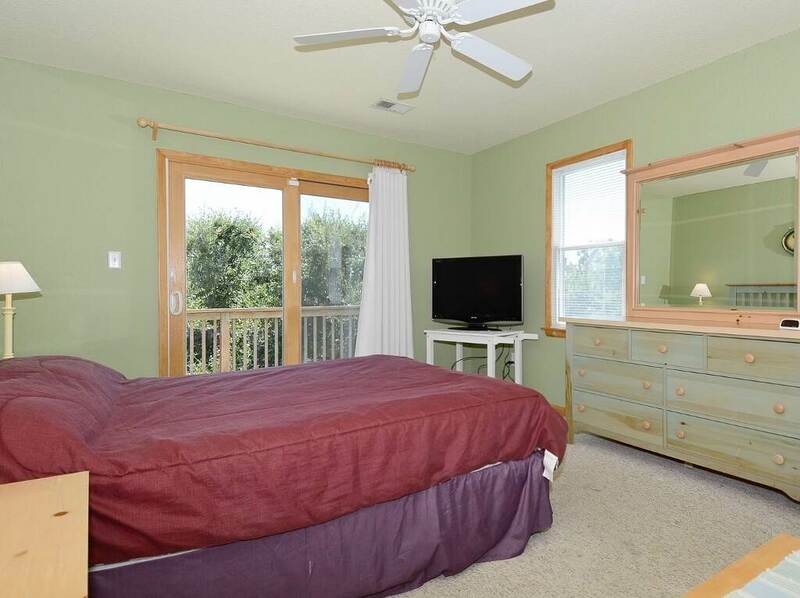 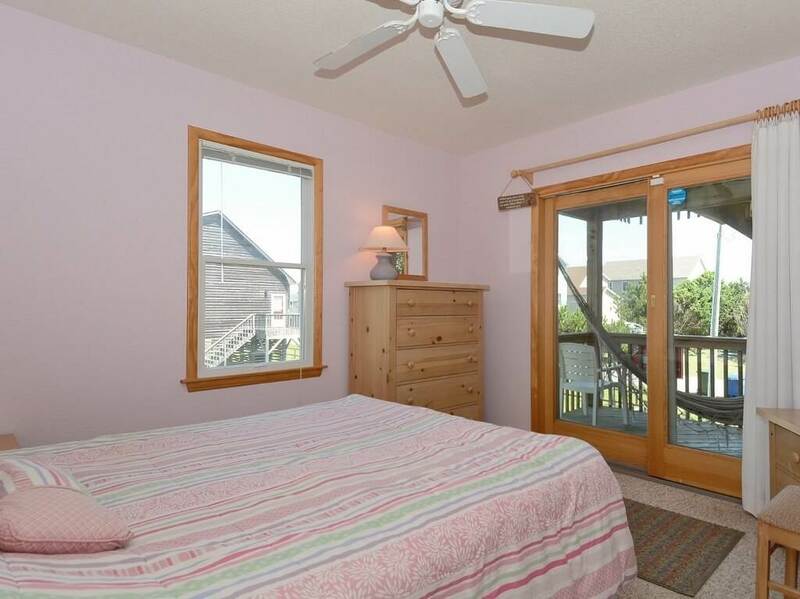 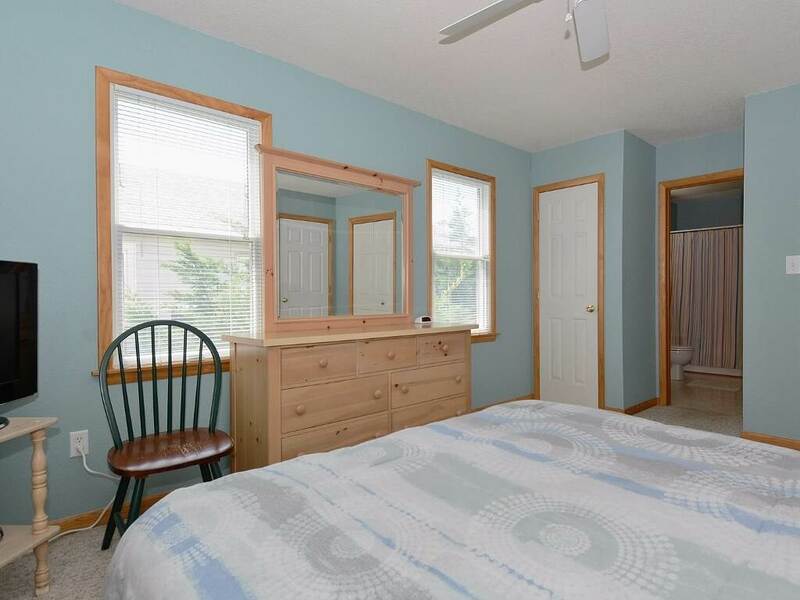 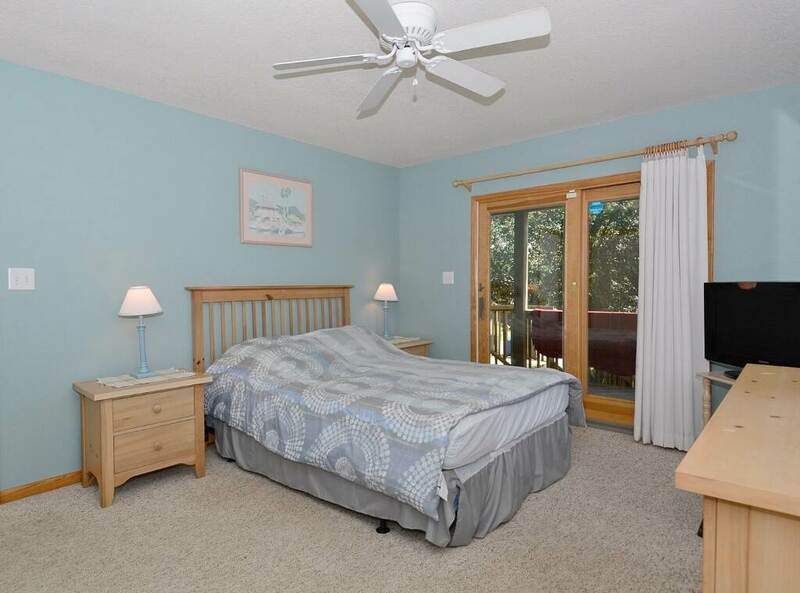 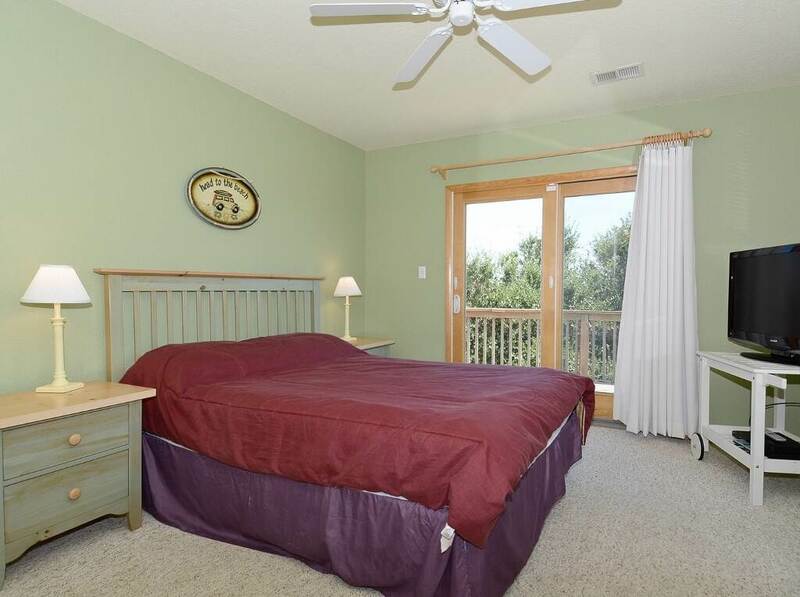 LEVEL 1: Bedroom with 2 twin beds, access to deck; Bedroom with Queen Bed, access to deck; Full Bath; Bedroom with Queen Bed, full bath, access to deck. 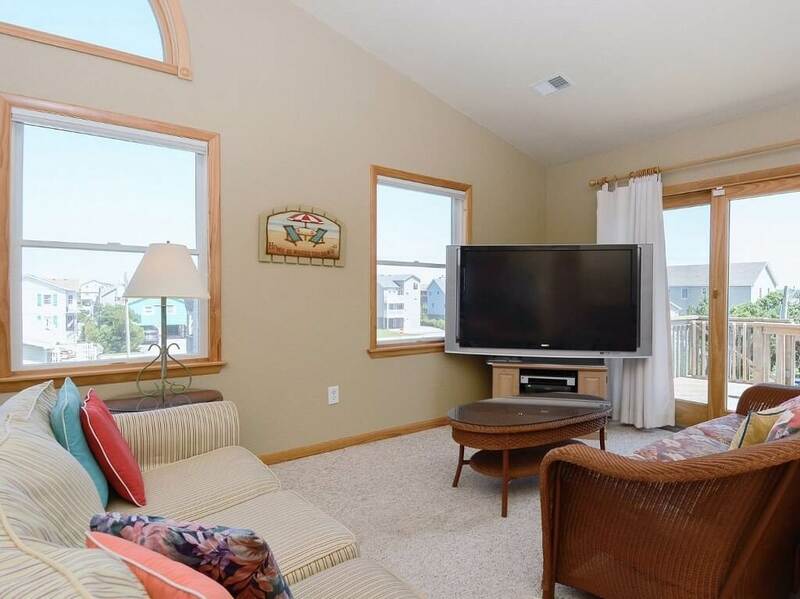 LEVEL 2: Living room with TV and access to sun deck; Dining area; Kitchen; Half bath; Master bedroom with queen bed, flat screen TV, access to sun deck and private bath.